Noble is an English word which carries similar sound and meaning in Arabic (Nabil). It describes the act or deed of high moral principles and ideals. Every act of volunteering for educational or environmental purposes is considered noble. 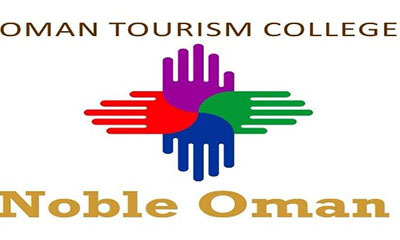 NOBLE is a Club managed for and by students of Oman Tourism College. It aims to provide a venue for students to enhance their studies through extra and co-curricular activities. The club focus on volunteering, educational and cultural exchanges. Membership is open to any registered student of Oman Tourism College. This membership is extended to all alumni who are actively involved in Noble’s meetings, projects and related events.